After six successful years at the iconic Marina Bay Sands, Caffé B continues to serve up innovative Italian-Japanese cocktails and delicious bar bites at a three-storey heritage building in Club Street. 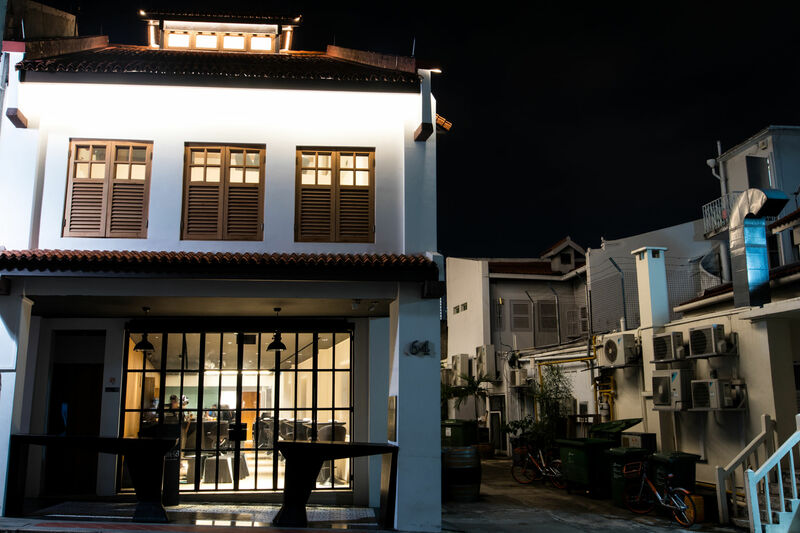 Caffé B, one of Singapore’s longstanding Japanese-Italian restaurant and bar, has settled in a three-storey heritage building, off the fringes of Singapore’s trendy Club Street drinking quarters. After six successful years at the iconic Marina Bay Sands, Caffé B’s new home is a sprawling 170-seater venue, anchored by a bar on the ground floor, and an elegant dining space for intimate parties on the upper floors. Serving up innovative cocktails with an extensive range of bar bites, one can discover different brands of liquor, drink temperatures and alcohol strengths with Caffé B’s surprising mix of flavours. 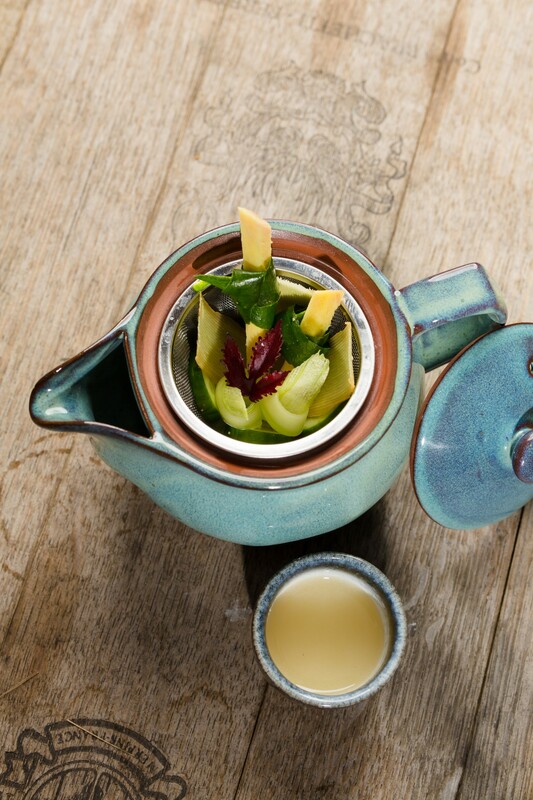 Sake Cucumber ($22) is a refreshing cocktail with clean elegant flavours, accented with a slight heat from fresh ginger slices. The light, luscious cucumber is combined with just a hint of sweetness from the brown sugar. 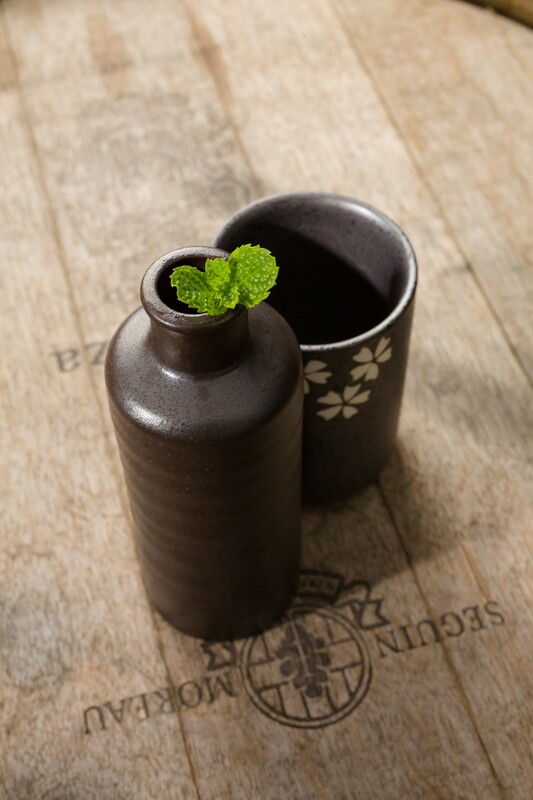 A tinge of fragrant lychee juice adds the tropical flair, and is the perfect balance to the Kiku-Masamune Sake, a dry sake distinguished by the aroma of Yoshino cedar. 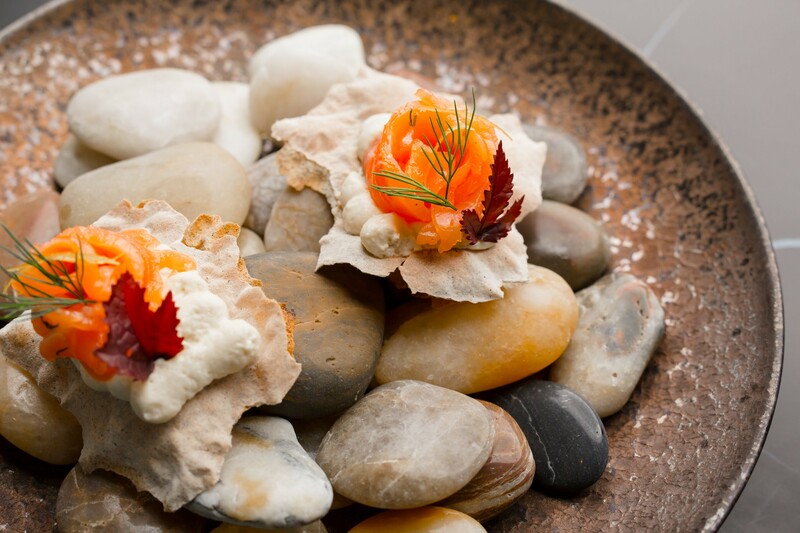 Pair with Cured Fresh Salmon On Crackers ($12), one can kick back with appetising raw fish seasoned with salted lemon, and garnished with fresh dill and hibiscus leaf. If you are into plum wine, Ume Gin ($23) is a rich and sweet concoction blended with a generous dash of Bombay Sapphire Gin. A drizzle of homemade rosebud sugar syrup is harmonized beautifully with a generous squeeze of fresh lemon juice. 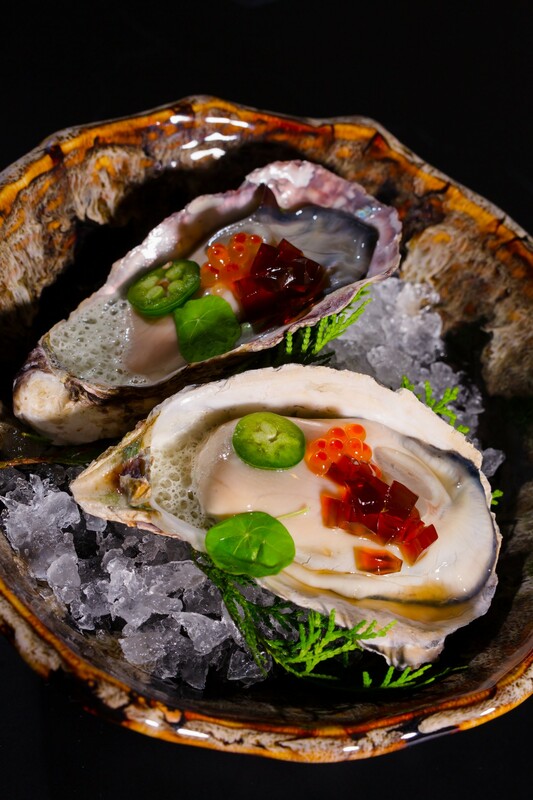 It is best paired with a side of Hiroshima Oysters ($15), simply served on crushed ice with wasabi foam, ponzu jelly, ikura and yuzu dressing. This combination is best savoured if you feel like having an easy round of afterwork drinks. For a lethal combination, the Barrel Aged Old Fashion ($25) blends Japan’s very own Nikka from the Barrel whiskey with a simple splash of brown sugar, orange juice and orange bitter. 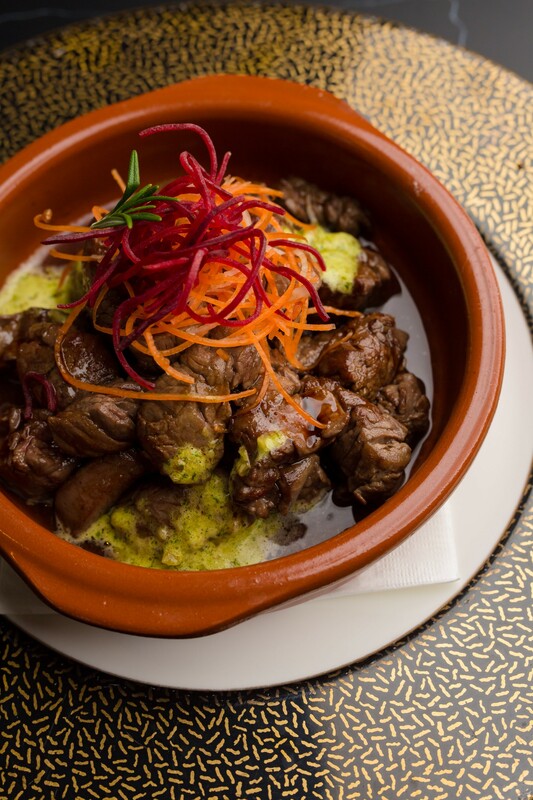 We recommend savouring this humble concoction with Beef Tenderloin Maxim ($15), a plate of piping hot sautéed beef infused with Yuzukosho veal jus, escargot butter and rosemary. 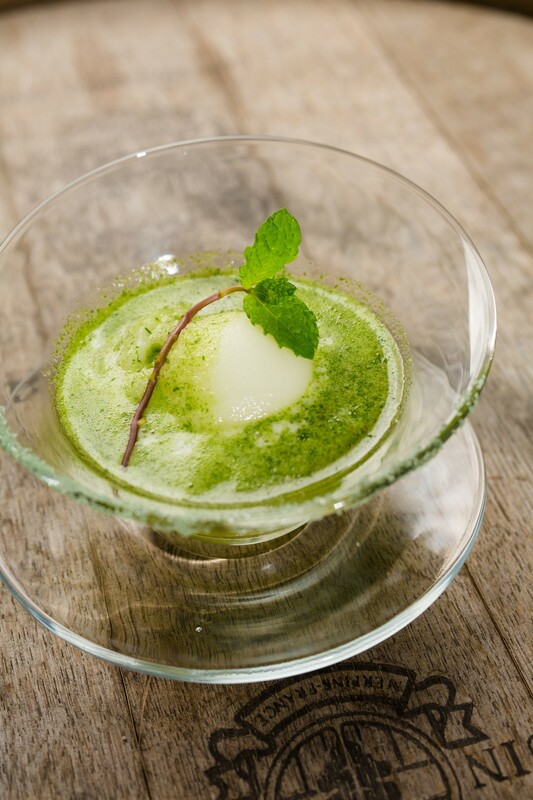 A Caffé B signature, the Yuzu Mojito ($22) is a spin on the classic Mojito. The invigorating flavours of fresh mint is heightened with palm sugar, lime, yuzu and sour plums. 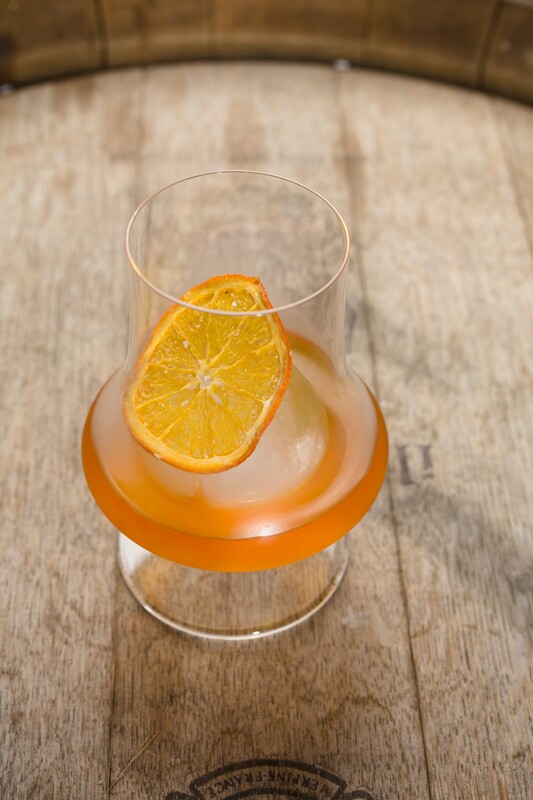 A liberal pour of Yuzu liqueur is then balanced with a homemade sweet and sour syrup. 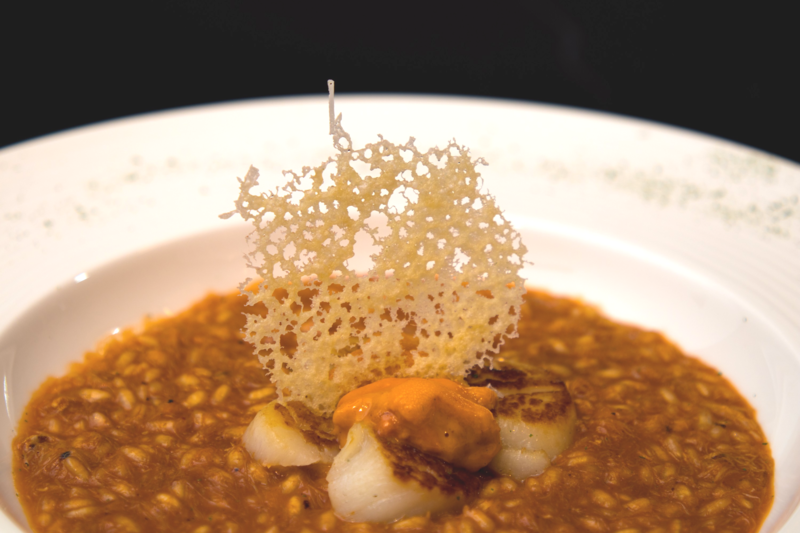 If you care to stay for dinner, Caffé B impresses with a distinct menu. 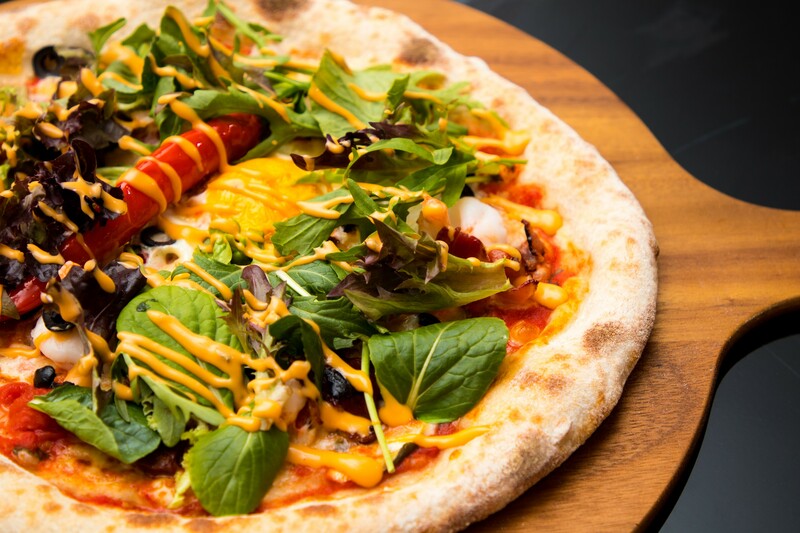 Its signature dishes, the slippery Risotto Lobster Singapore ($28) and I am Crazy in Singapore ($26) pizza topped with bacon, egg, chorizo, prawns and a secret in-house sauce, bring together the refinement of Japanese flavours and depth of Italian traditional cooking. It is no wonder that people keep coming back to Caffé B for more.